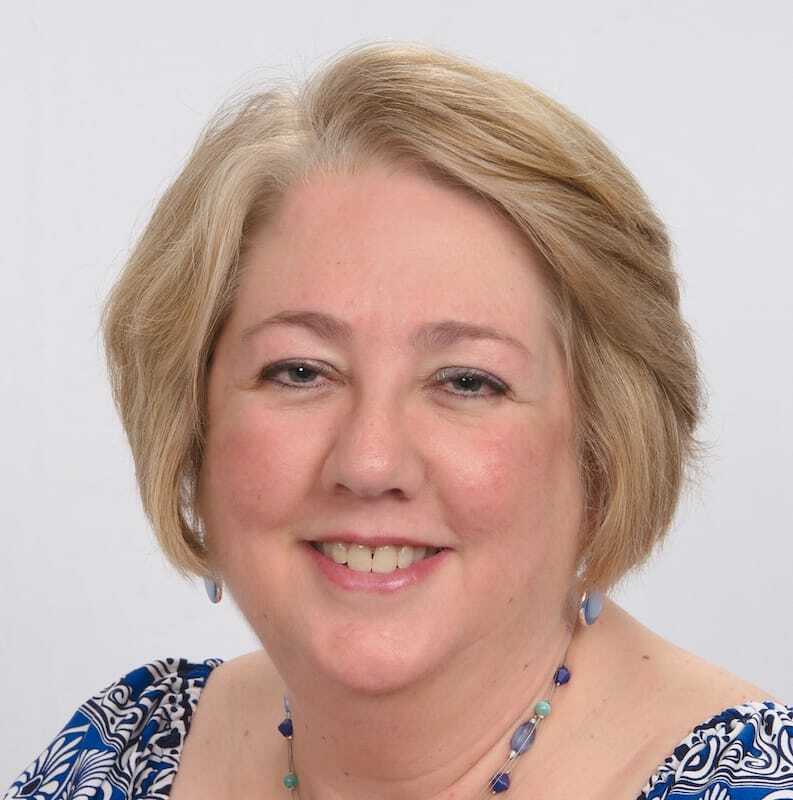 My name is Becky McGregor and I am a writer of family stories. I started my life as a computer science engineer. Then I was handed my family genealogy and started capturing stories for my children. I have several short stories published in magazines, two short stories published in Florida Writers Association anthologies and one published in My Love to you Always, a collection of real stories of enduring love. Writing these short stories lead me to memoirs. I am lucky to have an extended family that loves me and supports my writing. 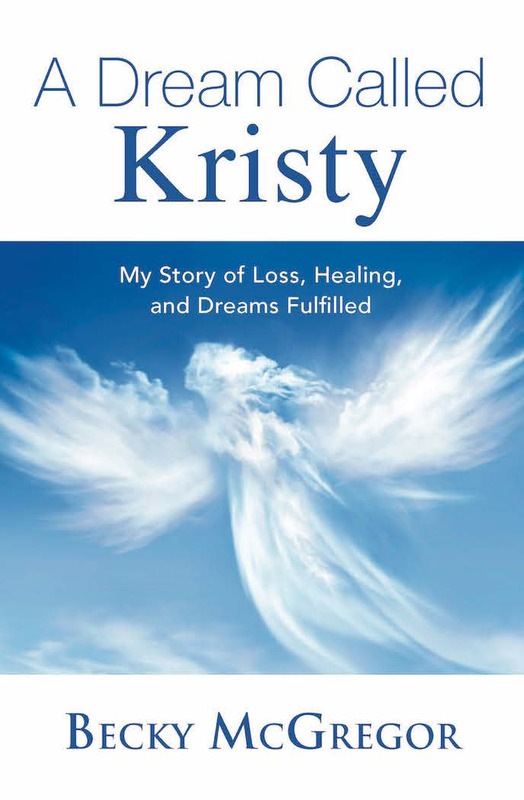 With their help I completed my first Memoir, A Dream Called Kristy, which was recently published. I continue to capture family stories, all while gathering my thoughts for a second memoir. A Dream Called Kristy is about a young women’s story of loss, healing, and dreams fulfilled. While writing this was a cathartic activity for me, I realized that there was help in the book for other grieving parents. I published the book to acknowledge Kristy’s existence, to share with my family how much she changed my life and theirs, and finally as a way of saying, yes you can survive the loss of a child and come through it to live a happy life.